A major online bank in Japan has found several cases of mortgage fraud where borrowers have lied on their loan applications in order to obtain low interest rate home loans on investment properties. According to the Asahi Shimbun, SBI Sumishin Net Bank started to investigate delinquent home loans late last year. They found that borrowers had applied for home loans on apartments that were to be used as their primary residence but in fact were rented to tenants for investment purposes. Some are also alleged to have falsely inflated their annual income, added the expected the rent from the apartment to boost their income and obtain a larger loan. The borrowers had specifically indicated that the apartments were for their own personal use on the loan application documents. This can amount to mortgage fraud and is highly inadvisable. Home loans can only be used for the borrower’s personal residence. For investment properties, the borrower must apply for an investment loan which comes with different loan terms and conditions. Interest rates on investment loans tend to be much higher than on home loans. In SBI’s case, unethical real estate agencies are suspected of encouraging their buyers to lie on their loan applications. The investors were also promised they would receive guaranteed rent from the sales brokerage even if the apartment was vacant. However, when the rental payments stopped abruptly, the investors were unable to meet their mortgage repayments, causing the bank to investigate. 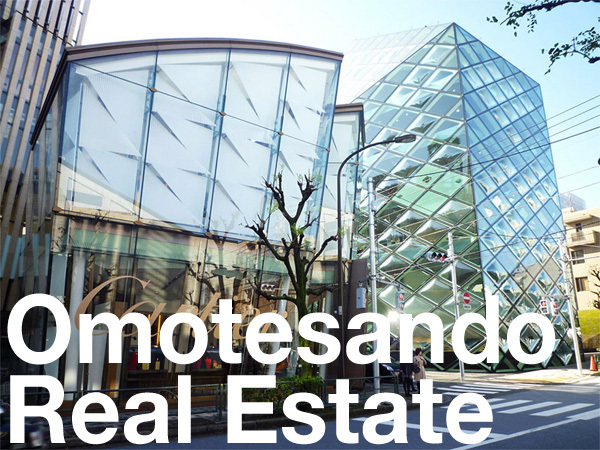 The Sublease Solution Center, a Tokyo-based non-profit, has reported a surge in inquiries from investors who had purchased ‘guaranteed rent’ investment properties using home loans from various banks in the Kanto area. The president of an un-named real estate company interviewed by the Asahi Shimbun said they had heard of cases where banks had stopped dealing with certain real estate agencies after finding out they were advising their clients to commit fraud. The Flat35 home loan product offered by the Japan Housing Finance Agency also appears to have been a target by unethical agencies. The Agency recently added a warning to their home page advising that the Flat35 loan cannot be used for investment properties, and if a borrower is caught doing so, they will be forced to repay the loan immediately in full. If you currently have a home loan but are planning to move out and rent the property to a tenant, you are obligated to inform your bank of the change in use. In some cases the bank may request that you sell the property or convert the loan to an investment one. Check the terms and conditions with your bank. Source: The Asahi Shimbun, January 9, 2019.